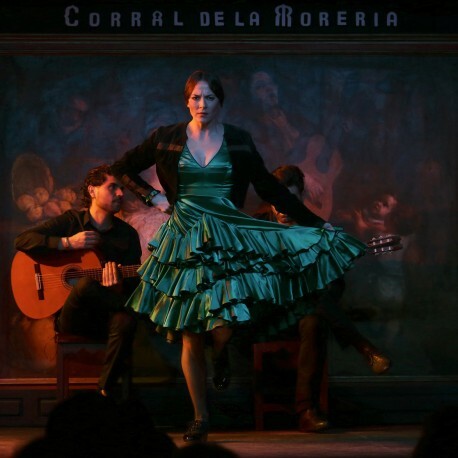 MoreMadrid > Experiences>Spanish experience>Flamenco and dinner at "Corral de la Morería"
Corral de la Morería, was founded by Manuel del Rey in 1956, and is the most known tablao flamenco in the world. 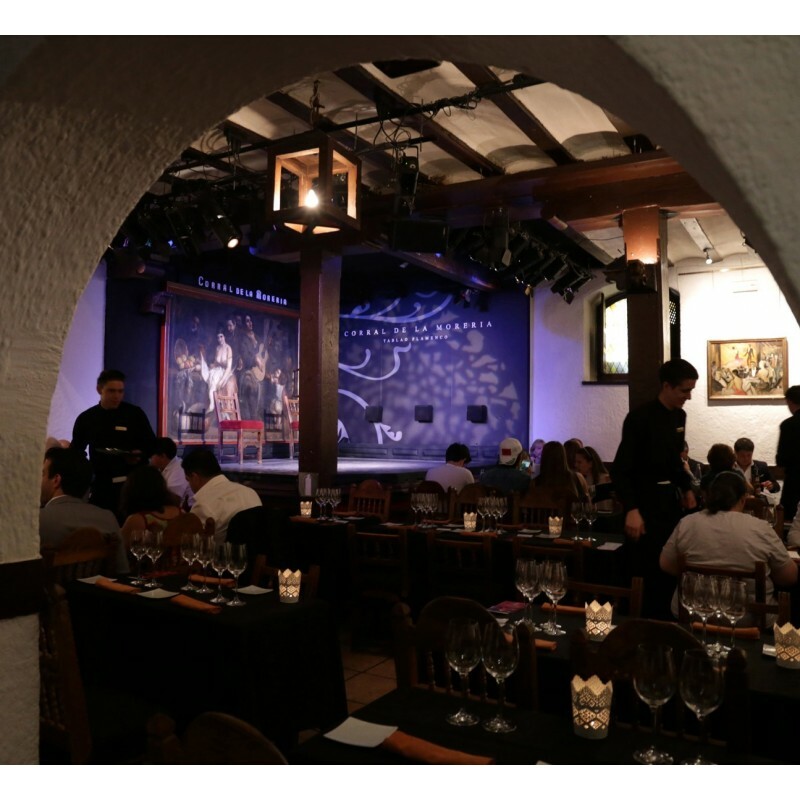 Throughout its history, Corral de la Morería flamenco show has witnessed the performance of some of the finest professionals of this discipline, including: Pastora Imperio, La Chunga, María Albaicín, El Güito, Mario Maya, Manuela Vargas, Lucero Tena, Isabel Pantoja, Antonio Gades and Blanca del Rey, not to mention an endless number of singers, guitarists and dancers. 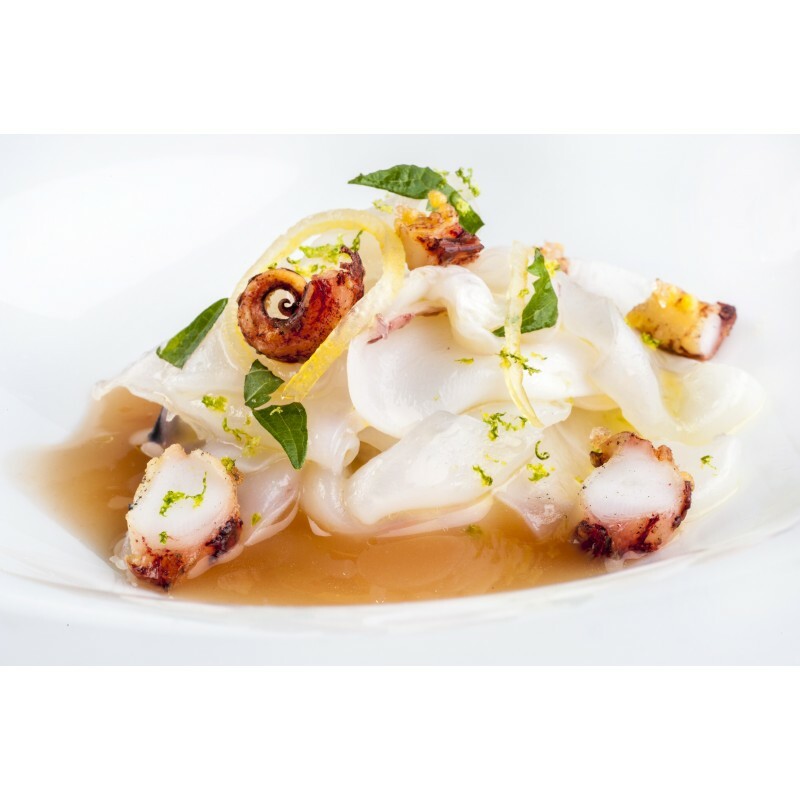 It's location is privileged, as it is in the center of Madrid - next to the Royal Palace, in the main historic quarters of the city -, its decoration, the Arabic corbels and streetlamps dating from the 18th and 19th C recreate a setting reminiscent of the original tablao flamenco, that takes you back in time. 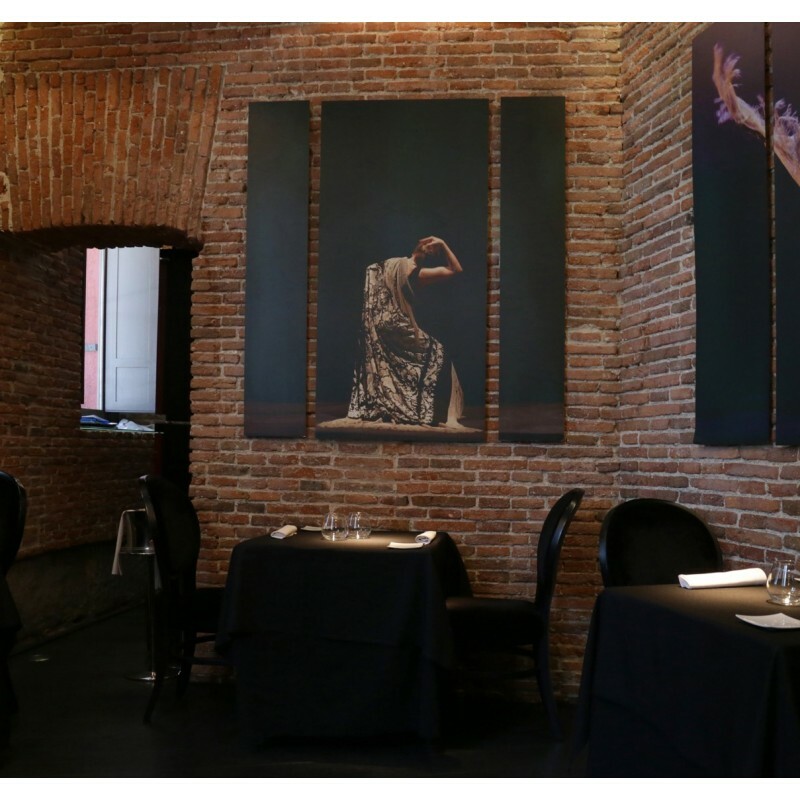 Considered as the "Cathedral of flamenco art" of Spain, this establishment is frequently visited by well-known celebrities visiting Madrid, therefore don't be surprised should you find yourself seated by the King of Spain, Government Presidents or famous international artists. 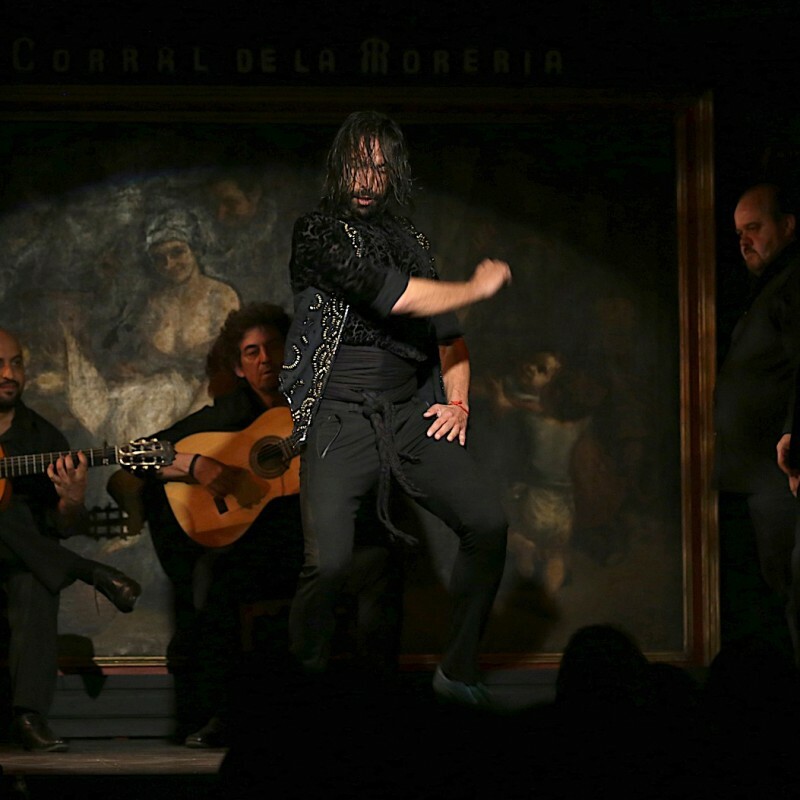 Our show lasts for 1:10 hours and has 9 artists: Two leading male flamenco dancer, a leading female flamenco dancer, three flamenco singers, and two guitarists. The show has been designed and choreographed by our artistic director Blanca del Rey, winner of the National Flamenco Award. 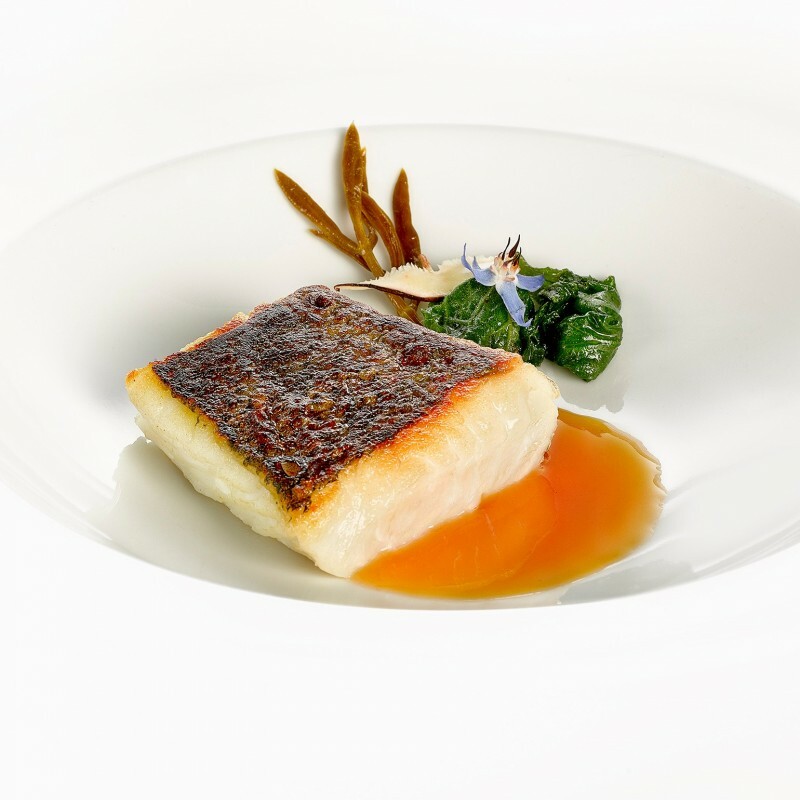 Roasted Hake with Root Vegetable Purée and Mushroom and Lemon Consommé.